Get 4 Great P.I. Penguin Adventures, Just $55 with FREE shipping! 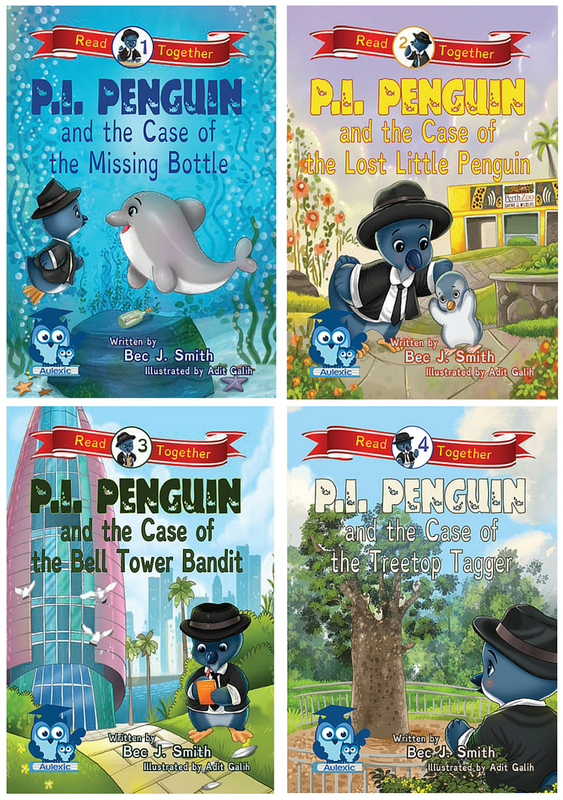 Get all of the currently published P.I. Penguin books at one great price! Collect them all! Come along with him as he meets other native Australian animals, and share the joy of kindness, friendship, and scientific enquiry with a P.I. Penguin read together adventure. ˃˃˃ Dyslexia & Autism friendly design & stories.